Situated east of the Canadian Rockies, Calgary is the largest city in the province of Alberta and third leading municipality in Canada. 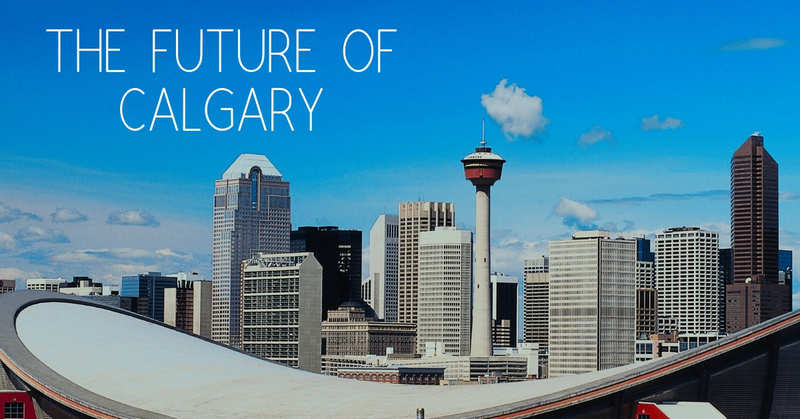 A dynamic, progressive city, Calgary has evolved from a small prairie town into a diverse cosmopolitan area known for its high quality of life. In 2018 Calgary was recognized by The Economist magazine as the world’s fourth most livable major city. Population growth has stretched the city’s boundaries environmentally, economically and culturally providing more options for prospective new businesses and homeowners. Buyers can consider the benefits of living in an urban neighborhood, or in an outlying rural suburban community. 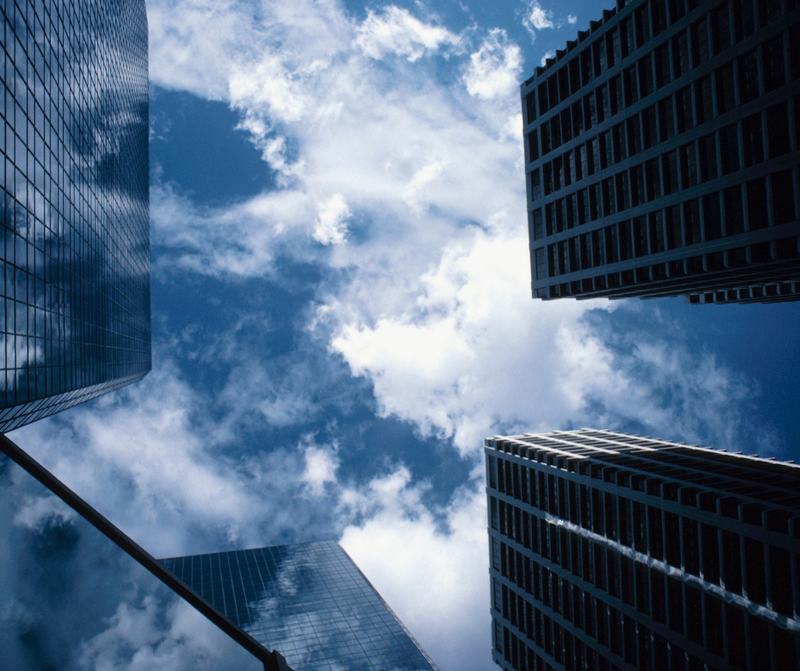 Local real estate agents can provide insight into locations within the city that best suit your lifestyle. The City continues to plan and develop environmental programs that will ensure quality public services necessary for thriving Calgary communities. 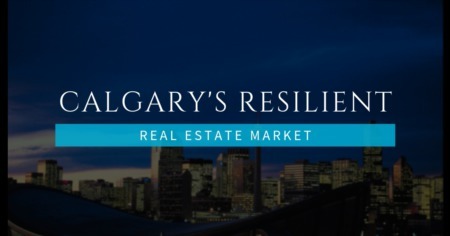 The Calgary real estate market is broken down into quadrants. They have been focusing on the health and safety of workers and residents by repurposing lands within the city to provide flourishing public green areas, recycling food and yard waste and making more energy efficient purchases for city transportation. Integrating public art programs into the City’s urban landscape has a positive impact on the quality of the lives of those who live and work there. It also contributes to the image and impression of visitors and tourists who enjoy the work of local artists. Local real estate agents are prepared to help prospective buyers find the perfect home, downtown condo or vacation get-away. The answers to all questions regarding schools, recreation offerings, entertainment opportunities, community services, and resources are provided by trained professionals striving to find the best location and home for you and your family. Local Realtors provide the help needed in setting a price, planning a marketing strategy, and utilizing various media to find the right buyer. Trained and certified, these professionals will offer solutions and alternatives as they guide the seller through the process with ease and satisfaction. The Calgary Stampede, featuring a parade and legendary rodeo during a ten-day exhibition, draws over a million tourists every spring. 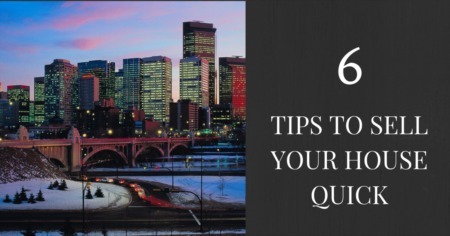 Visitors and residents alike also enjoy the Calgary Tower, Glenbow Museum and Eau Claire Market and the many cultural and ethnic events that take place throughout the year. Festivals, fairs, cultural and sports events significantly impact on community life, bringing together residents and tourists, neighborhood and suburban citizens building an active, vibrant community life. Throughout the city, there are indoor pools, golf courses, fitness and athletic parks and leisure centers. Residents are welcome to utilize the city’s soccer center, sailing school, and skatepark. Calgary offers an internationally known ballet company and several theatre companies for the entertainment of residents and visitors. The Calgary Opera Company and Philharmonic Orchestra regularly perform in the Jube, a 2,500 seat auditorium. The city also hosts many Broadway productions. Residents are invited to enjoy or participate in the local choral music community, and non-professional music and theatre groups and children's theatre programs that are available including the Royal University Boys' and Girls' Choirs and Youth Singers. 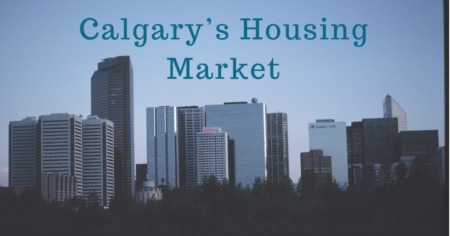 For more information about Calgary and making your next home here, contact a local Calgary Realtor today!